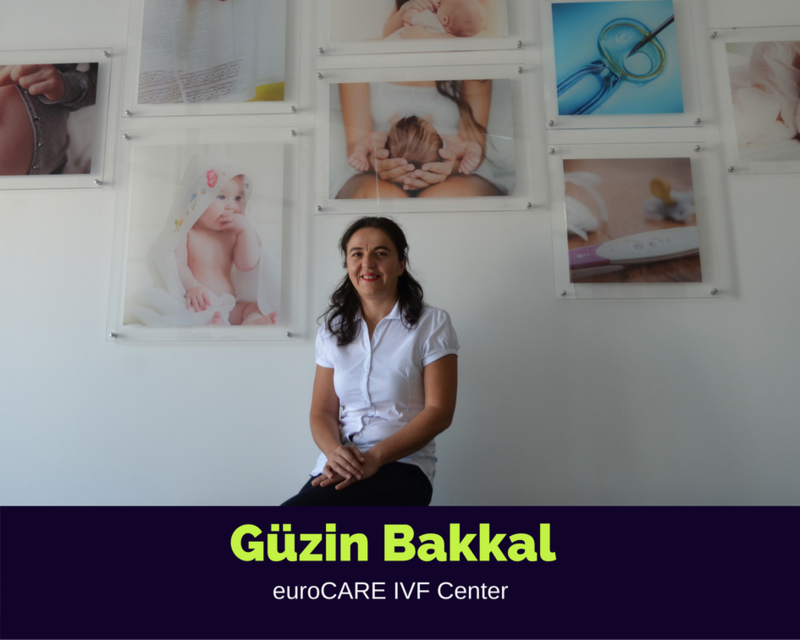 Güzin was born in the city of Magosa in Cyprus in 1980. It is exciting to be a part of such a wonderful program. 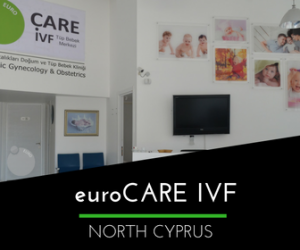 When you step into euroCARE IVF, her goal is to provide you the best service. She wishes you a peaceful stay in Cyprus. 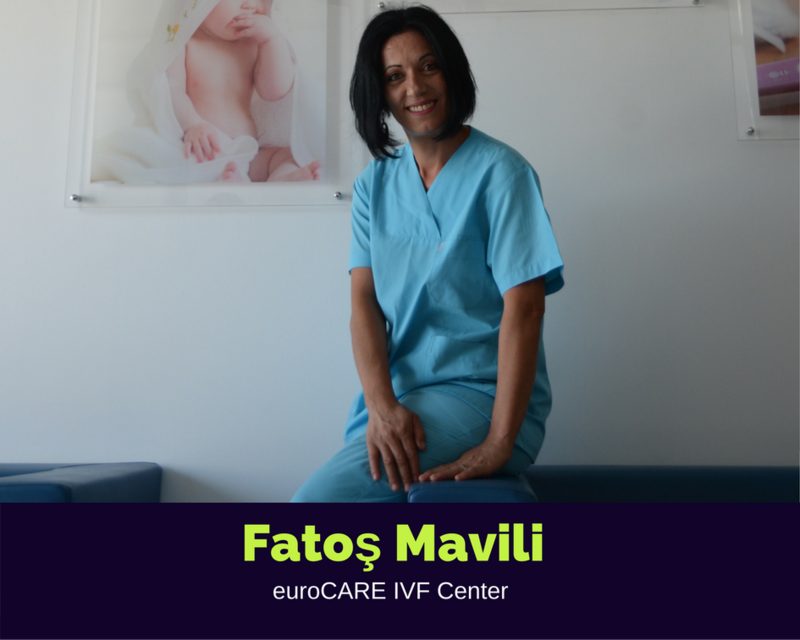 Fatoş is aware of the importance on hygiene and does her best to make you feel comfortable and at home. 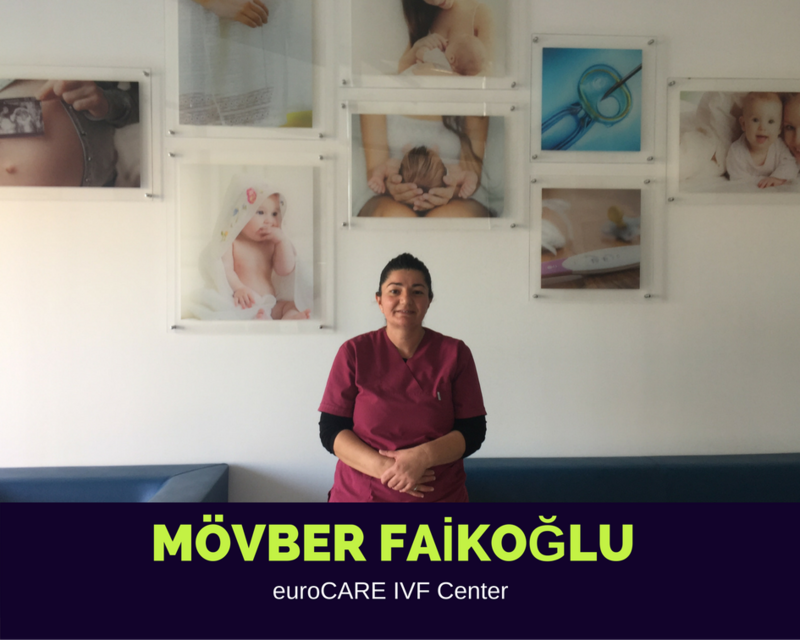 Here at euroCare IVF, Mövber’s goal is help every unique case stay organized. She is happy to be with you always in line with your needs. 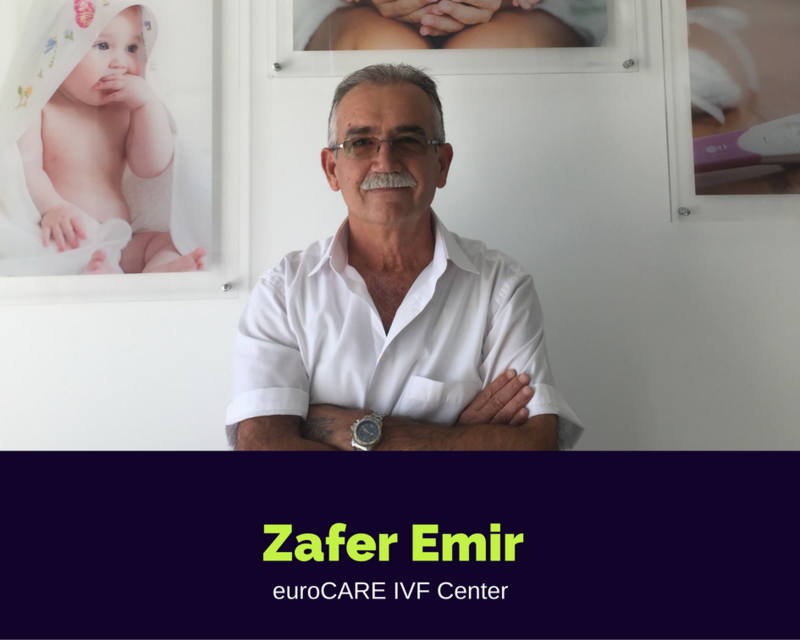 Our transport driver, Zafer, will be available to help you get to and from your IVF appointments.